We are back and looking forward to getting back into the swing! 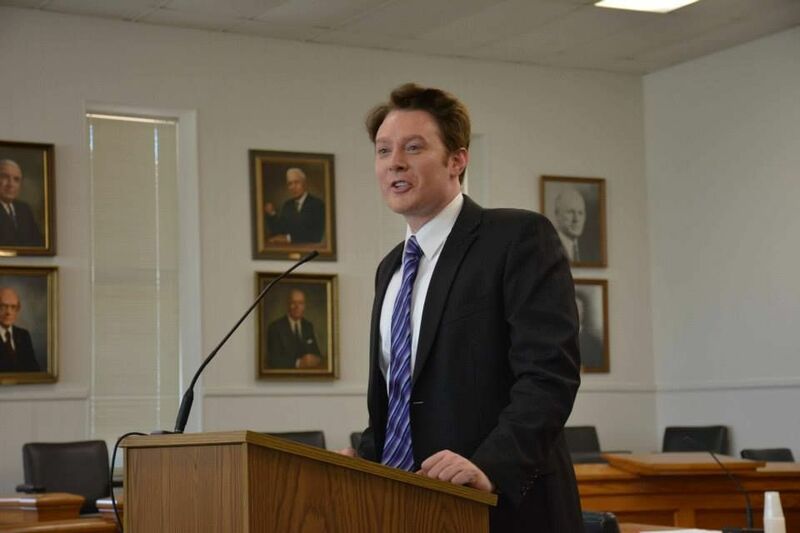 running without interruptions and safe for Candidate Clay Aiken. AND…I hope you like the new lay-out! We finally got everything back on-line late Sunday! We have to catch up!! It is almost time to send out the e-mails to let you know we are up so this first post will be mostly pictures. 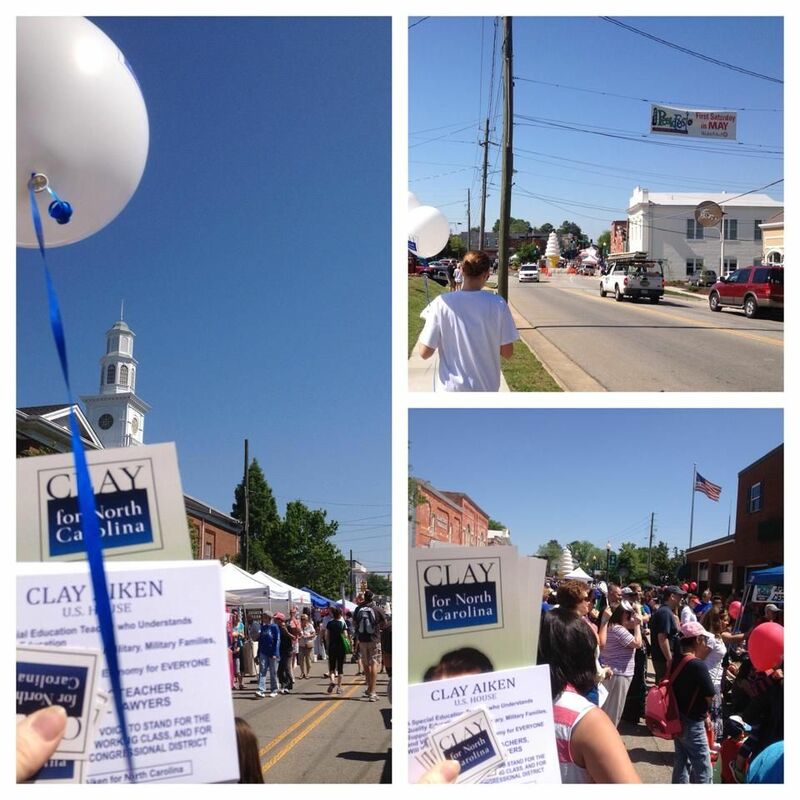 I will post again today to help catch up and keep up with the news of Candidate Clay! 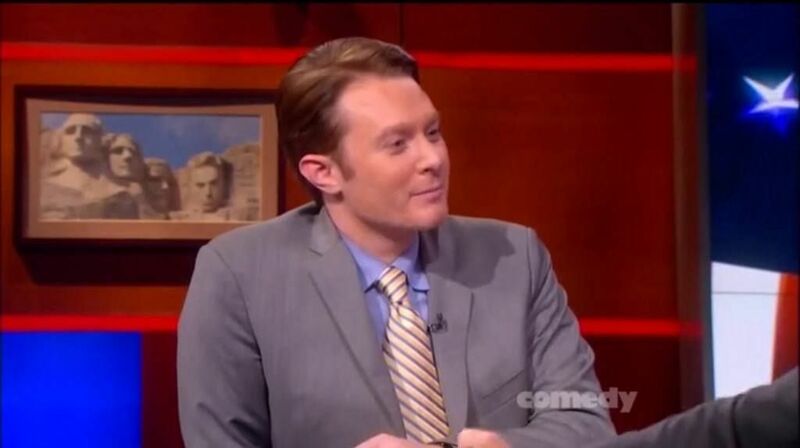 Clay was a guest on The Colbert Report on April 30th. 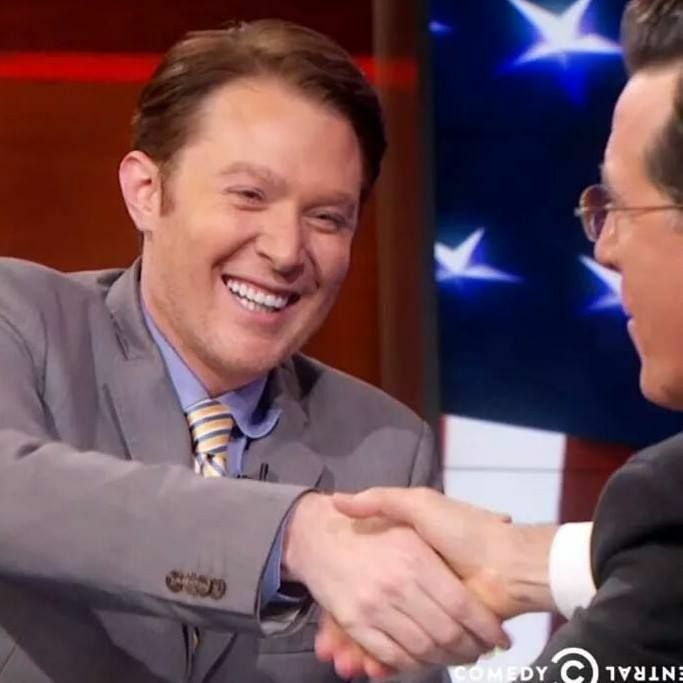 All the reviews and comments about the Colbert Report with Clay have been wonderful! On MSNBC visiting with Ronan Farrow. Interesting interview about the NC election. 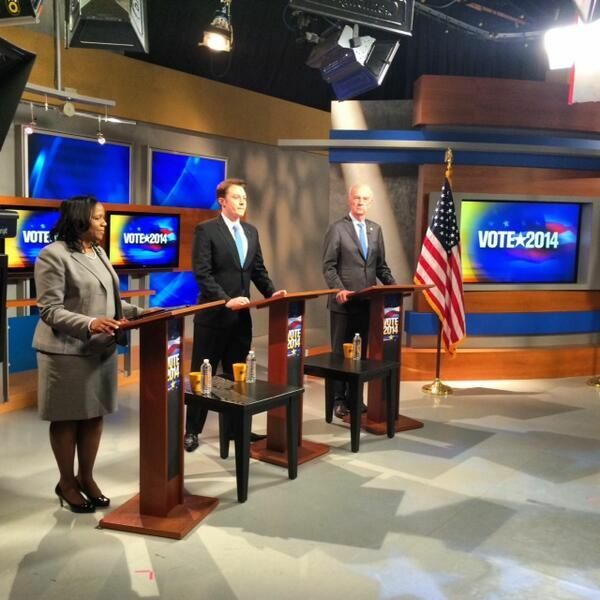 On May 2, Clay participated in a Debate at abc11 TV. Clay did an amazing job and certainly won lots of votes during the debate! There are so many new pictures and events to report about that this is just a sample. Wow, we missed a lot while we were gone! Please stop back during the day as I will post again to catch up and to post the events that will be occurring today!! SO GLAD YOU ARE UP AND RUNNING!!!! I really missed the posts and sharing Clay news and events. Sure hope Clay will win the vote this week and have a chance to challenge Ms. Ellmers. We need a younger group of Congressmen who are not stuck in their ways and who have no special ties that would block their making decisions on their own for the good of the country. AGAIN, WELCOME BACK! Yay!!!! Looks around…..I likey! So glad you are back and just in time for Clay's win tomorrow!!! Crosses fingers and toes of course!!! So glad you are back. I really missed you. WOW…the NEW and IMPROVED CANN!!! The site looks so polished and professional…..wonderful. You guys were missed…..WELCOME BACK!!!!!! Happy Day, CANN is back! I recently found you on facebook and was able to catch up on some of the videos you posted. My fingers are crossed and I'm sending out prayers that Clay will be the winner tomorrow in the Primary. Then on to November. So glad you're back up and running. Can't believe how much I missed you! Yay, CANN is back. 😀 You were missed. So good to have CANN back in my inbox!! I missed you!! Yay, Welcome back!! Just in time for the big day. Wishing Clay all the best! I've really missed the daily newsletter and am so happy you're back!! I really appreciate all the effort that you put into keeping us up to date. It was great to get the email this morning! Have checked every day. GLAD your back. Go Clay Go!!! I was so pleased to find out that CANN is back. You were missed! 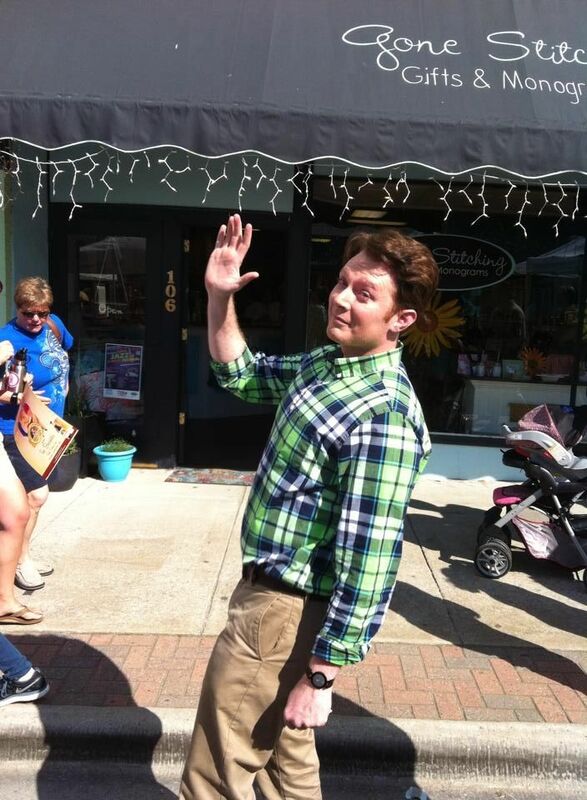 I love seeing all the pictures of Clay as he campaigns around district 2. Thank you for posting them. I wonder what Clay is up to today. KUDOS for your new site. Love it! I was sooooooo happy to check my emails today to find out you are back!!! This is the best day ever!!!! Welcome back, you were greatly missed! So happy to see this site back up. It looks great and I do see a bit of security to Clay and that is always good. I can't believe how much I want to see Clay at the top in tomorrow's election. I sure hope the voters get it right! Thank you again for putting this site out each and every day! A huge WELCOME BACK!!! 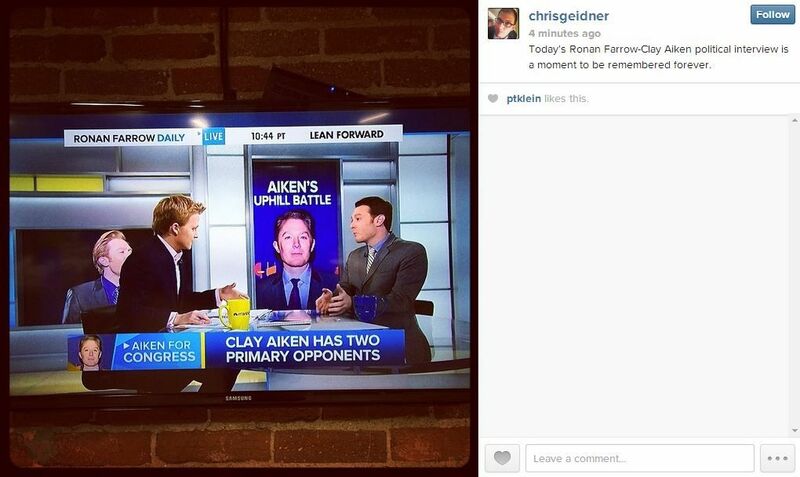 I so missed your daily update on Clay's campaign. Love, love, love the new layout. Thanks!!! glad to see you back!! clay looks so good!! go clay go!! so happy you're back, go Clay go! to Congress! Welcome back and glad you are up and running before tomorrow's vote. If NC #2 district is smart they will vote Clay into represent them in November. Error: Error validating access token: Session has expired on Tuesday, 21-Aug-18 16:13:01 PDT. The current time is Thursday, 25-Apr-19 23:37:17 PDT.